Don’t risk losing your investment in the wines you love! Store and age your wine with ease. 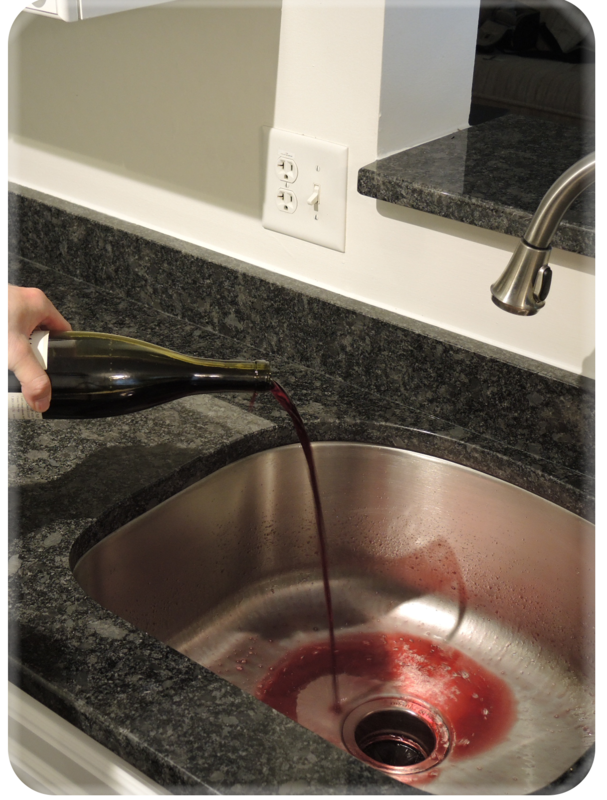 Preserve and age your wines without worry with mobile monitoring and notifications. 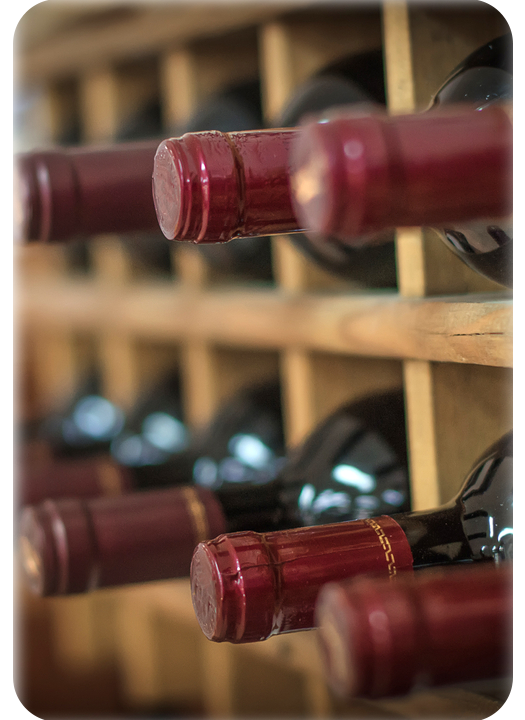 Proper wine storage is critical for preserving and aging wines. The negative effects of improper storage cannot be avoided. Over time, poor storage will always have an effect on the wine’s flavor and bouquet. Wine is susceptible to changes taking place in the environment, particularly temperature. Therefore, it must be kept in an environment where proper temperature is constant and stable. Bottles stored at higher than proper temperatures will always be inferior to a bottle stored at the correct temperature potentially damaging the wine and accelerating the aging process. Alternately, wines stored at very low temperatures will age much slower and may never develop to peak potential. Wine that has been exposed to repeated changes in temperature will be adversely affected and possibly spoiled. 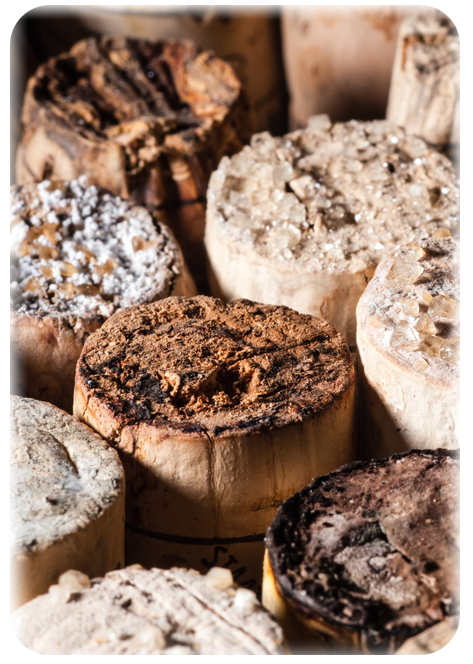 Just like wine, cork is a natural product and will be adversely affected if exposed to undesirable environmental conditions over a period of time. If the humidity level is too dry, the top of the cork will dry out, shrink or crack even when the bottle is placed on its side. 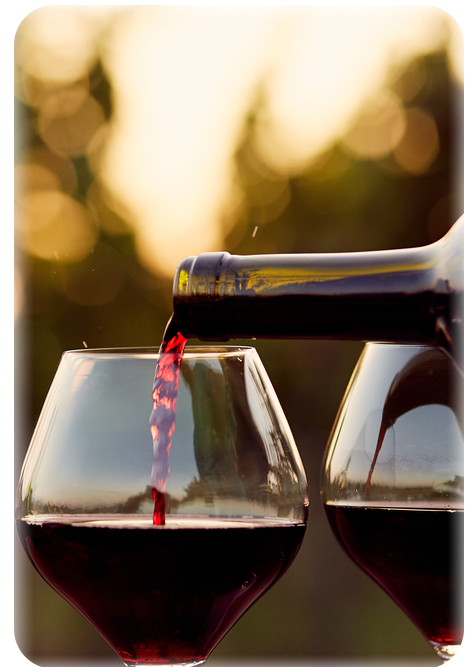 When levels are higher than the acceptable range, there is a risk of mold or mildew forming on the cork and wine label. 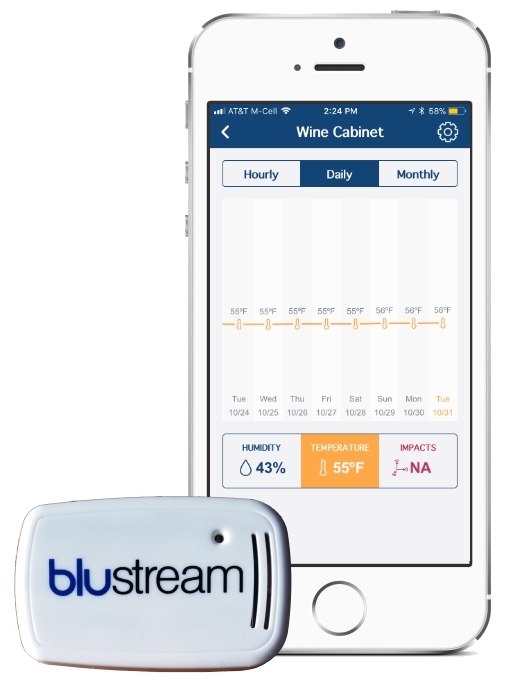 Your Blustream® Sensor constantly monitors your wine collection so you can be assured that your wine is being maintained in the best possible environmental conditions. And if something does go wrong, the Blustream Sensor sends you an immediate notification.